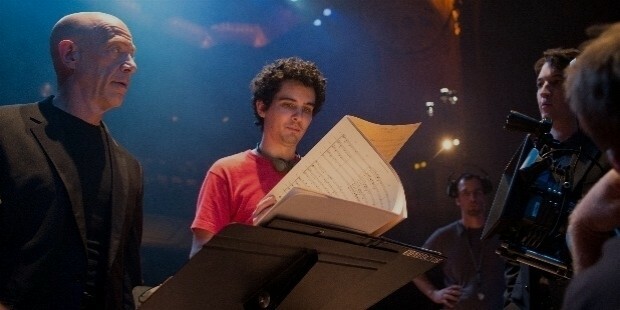 Damien Chazelle is an eminent American film director and choreographer. He is most famously known for his direction of the film ‘La La Land’, whose script he wrote himself. The film was considered to be a masterpiece when it won seven motion picture awards for its prodigiously intrinsic excellence. 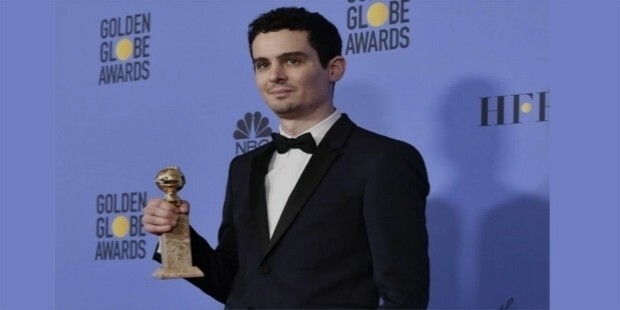 As for what is said, it must be thoroughly emphasized that Chazelle is a young prodigy, who, as his talents and faculties mature, has a lot to offer to the world. His masterfully sublimated cast films have almost unleashed a new record of experimentation with innovation, especially in terms of characters. 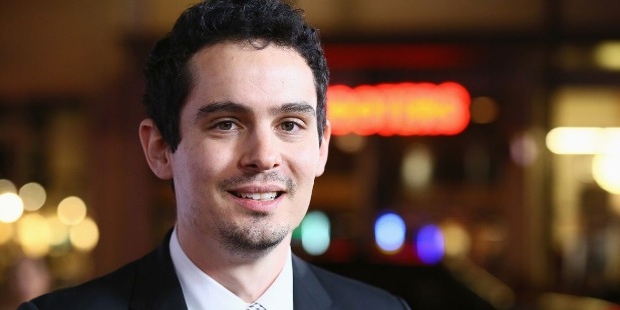 Chazelle was born in Rhode Island, USA, on January 19, 1985 to a well-off class family. 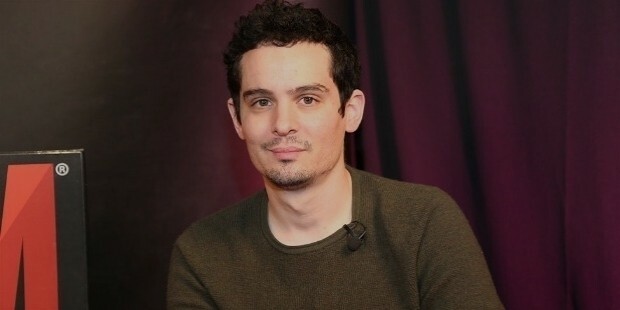 His father, Bernard Chazelle, was a Professor of Computer Science at Princeton University while his mother, Celia Chazelle, was a professor of history at The College of New Jersey. Chazelle also had a sibling, named Anna Chazelle, his sister, who is a thespian artiste and a circus acrobat. Throughout his early years, he yearned to be a musician and had in fact been a jazz drummer during his stint at the school. 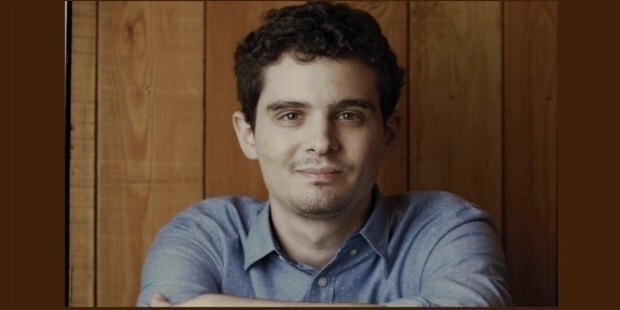 Chazelle had his schooling at Princeton High School and then he studied filmmaking in the ‘Visual and Environmental Studies’ department at Harvard University and graduated in 2007. 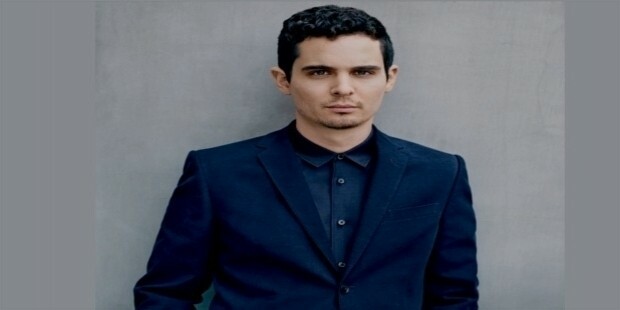 As a director, choreographer, and screenwriter, Chazelle made his first maiden appearance in the entertainment industry with the production of his film, ‘Guy and Madeleine on a Park bench’ in 2010 which secured high critical acclaim and was premiered at the Tribeca Film Festival (USA) in 2009. Also, he wrote the script for the thriller film, ‘Grand Piano’, in 2013. He also co-authored the script for the movie, ’10 Cloverfield Lane’. Along with that, he also had a pivotal role as a screenplay artist on the movie, ‘The Last Exorcism Part II, directed by Ed Gass-Donnelly. But his most pivotal fame chiefly rests on the film, ‘La La Land’, released in 2016. Released as a musical drama pertaining to a romantic comedy, it created a veritable sensation when it won seven consecutive awards. It was widely regarded as one of the best films to have come out in 2016. He received the "Critics’ Choice Award" and "Golden Globe Award for the Best Director" for this successful cinematic venture. For the film Whiplash, his crew team received three awards, namely, the ‘Best Supporting Actor’, ‘Best Achievement in Film editing’ and ‘Best Achievement in Sound Mixing’ in February 2015. Currently, Chazelle is working on a docudrama on and about Neil Armstrong, the first man on the moon. It is titled the ‘First Man’, and is supposed to feature a screenplay by Josh Singer, of Universal Pictures. Chazelle was married to actress Jusmine McGlade in 2010. The couple got divorced in 2014. Rumours are currently floating around that he may be in a nascent relationship with actress Olivia Hamilton, a former consultant at McKinsey and Co.